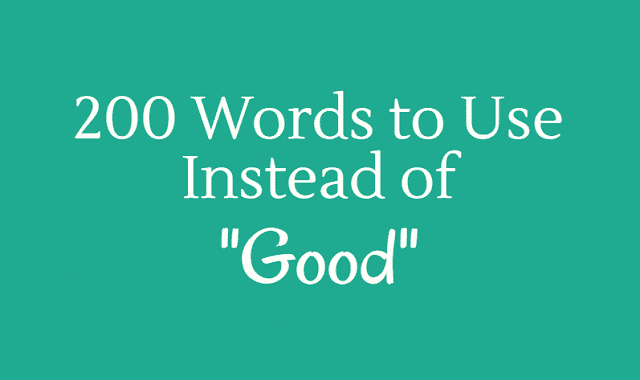 200 Words to Use Instead of “Good” #Infographic ~ Visualistan '+g+"
The English language is incredibly rich. In 2009, the number of words in it exceeded 1 mln, and it continues to grow every day. Look at the word "good": we hear and see it every day, but there are more than 200 synonyms we can use to express the same meaning. The truth is that the word "good" has become one of the most unimaginative and dull words in English. That's why we've put together this infographic - to help you find any shade of the word "good" you may need for any occasion.